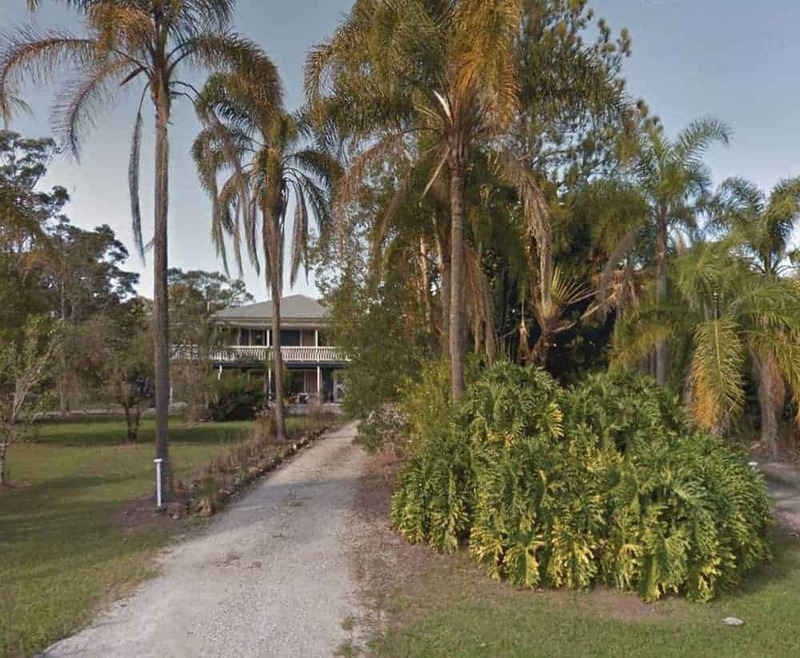 This Queenslander based in South Brisbane was built as per the tradition of the region; on stilts and raised well above the ground for the purpose of dealing with flooding. 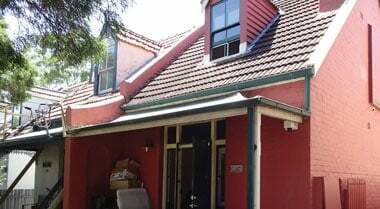 As with many other Queenslander structures, the homeowners had laid a concrete flooring and enclosed the under house area effectively turning it into a bottom floor for their home. The under house area was both a living space and storage area for a 10,000 litre water tank weighing over 10 tonnes. 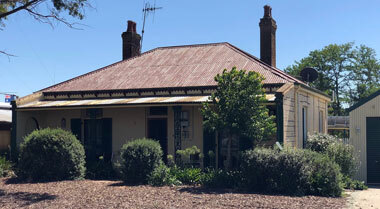 The owners of the Queenslander reached out to us when they found their structure sinking into the soil. 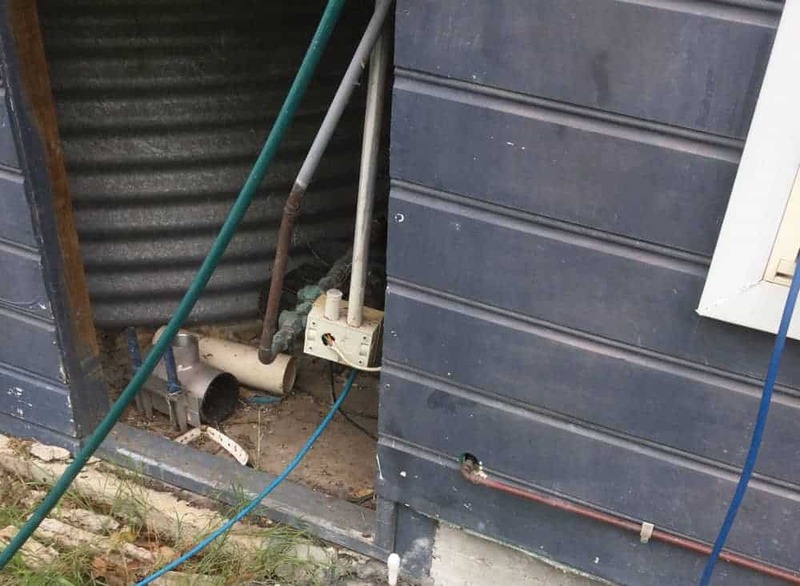 Upon arriving at the house, we discovered that it wasn’t just the weight of the concrete flooring, 10-tonne water tank and living area that was causing the house to sink. 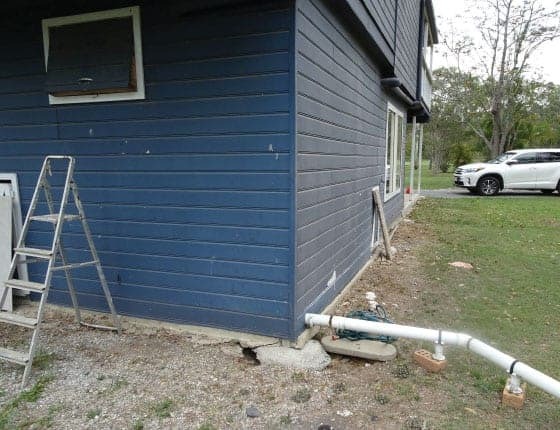 While these factors contributed to the overall problem, the true source of the structure’s challenges was a faulty drainage system outside the back of the house. For years, water had been leaking out of the drains and pooling under the concrete flooring and footing of the home. Soaked through, the soil was no longer able to cope with the compressional load bearing down from above. Even though the Queenslander showed no visible signs of damage, we knew that severe structural challenges were just around the corner as the ground was moving rapidly. We immediately took to stabilising the ground around the stilts underneath each corner of the house as well as the house piers with GeoPoly™. We also used GeoPoly™ to stabilise the concrete flooring upon which the living area and 10-tonne water tank sat. 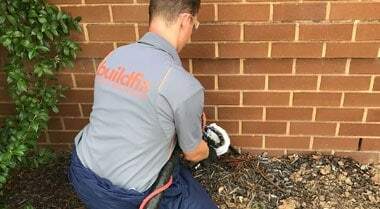 With our simple but effective techniques, we were able to stabilize the entire Queenslander within 2 hours. In the end, we saved the homeowners from the need to remove their water tank, clean out their living area, months of time and tens of thousands of dollars. The Queenslander now sits on stable ground and has shown no signs of movement since completion of our work.